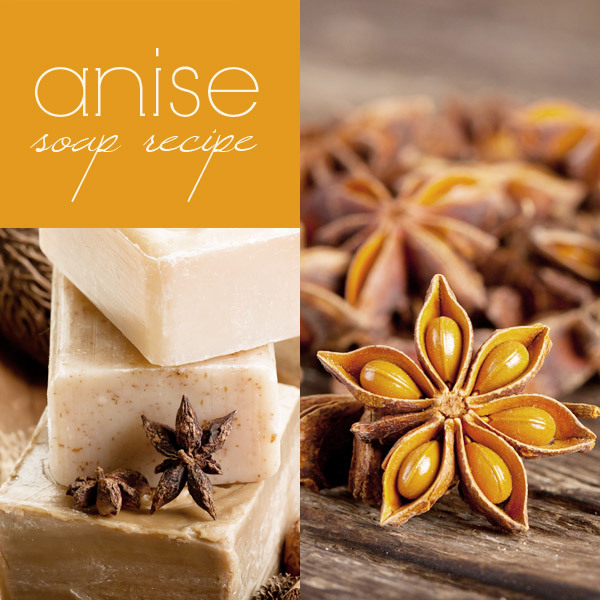 Anise is native to Egypt but cultivated widely for its aromatic seeds and the oil from them used medicinally and as a flavoring in cookery. It’s sweet licorice aroma is irresistible. This herb is also known for it’s ability in hiding the human scent. That makes it perfect for hunters and fishermen. 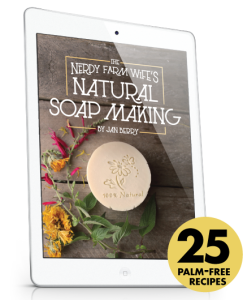 This handmade soap recipe will help you get your hands rid of kitchen odors like onions and garlic. 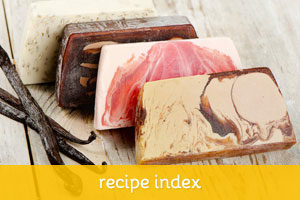 Heat the 1/4 c. of tallow or lard until melted. Add anise seed and simmer over lowest heat for half an hour. If you have a wood stove, set on back all day. Leave to solidify for a few hours or overnight, then melt again and strain seeds. Add enough additional melted tallow or lard to the strained anise fat to measure 3/4 cup. Add vegetable oil and set aside to cool. Stir lye into cold water until thoroughly dissolved and set aside to cool. Grease molds liberally with petroleum jelly. When lye and fat are lukewarm, pour lye into fat, stirring constantly. 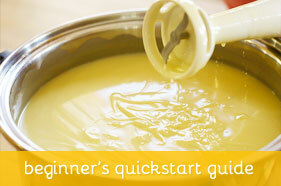 Continue to stir until the mixture has saponified and is as thick as creamed honey. Pour into molds. Approximate yield: 12 oz. 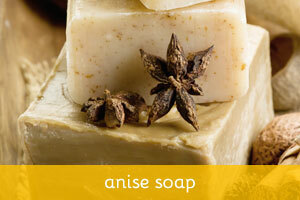 hard bar soap.